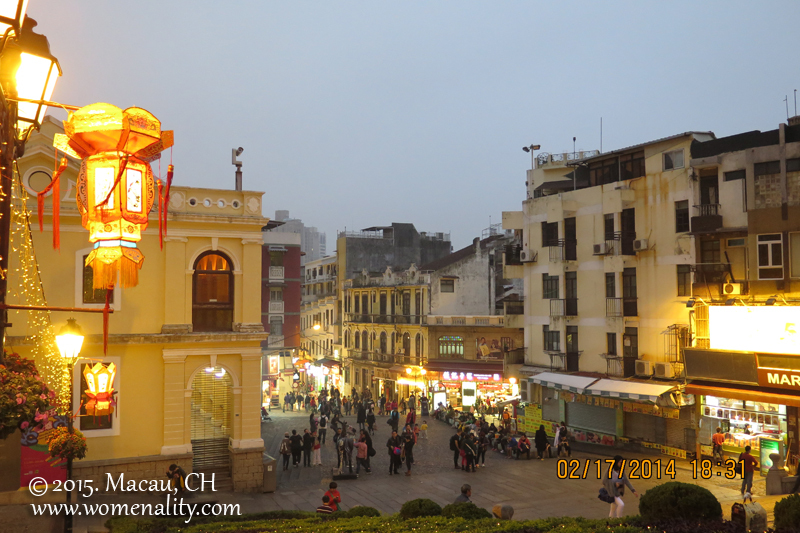 Known as the the Little Las Vegas of Asia, Macau (Macao) is definitely a land of luck and night life. Most people go to this place to play but like other passionate travelers, our reason is to explore and experience it the best way we can. 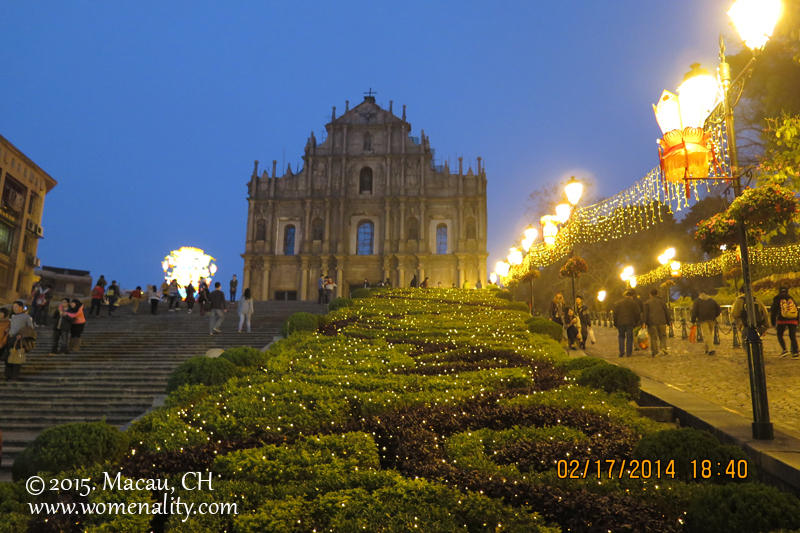 We are so blessed to explore this once a Portuguese-colony China territory three times in the last five years. I once dream of stepping on this land since college (because of Boys Over Flowers Koreanovela) and looking back, I’ve fulfilled that dream over and over again. 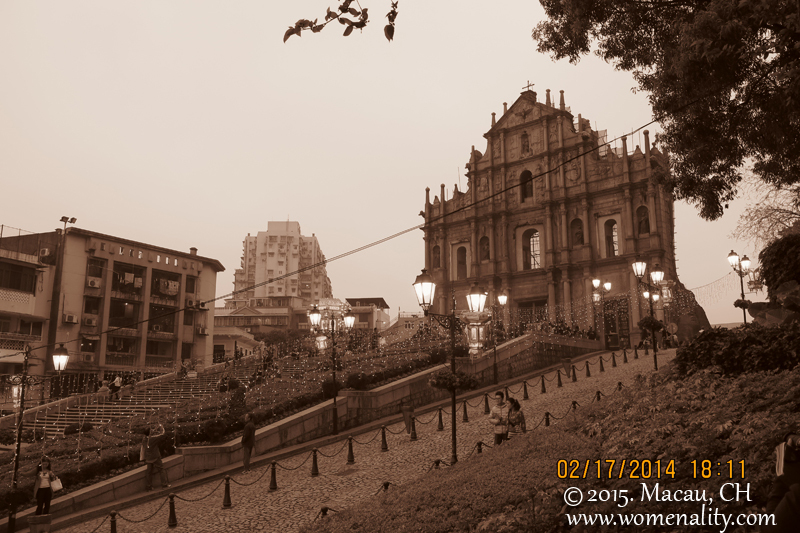 What other people didn’t know is that more than the casinos and sky-rise buildings, Macau is a place of rich culture and beautiful scenic spots. 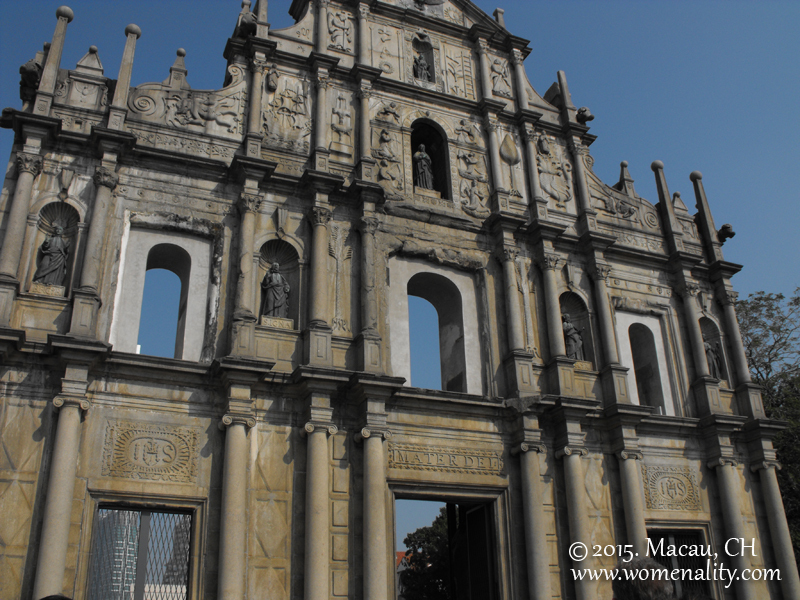 One of them is arguably their famous landmark – the Ruins of St. Paul’s Cathedral. 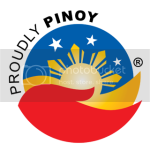 It was declared as part of the UNESCO World Heritage site in 2005. 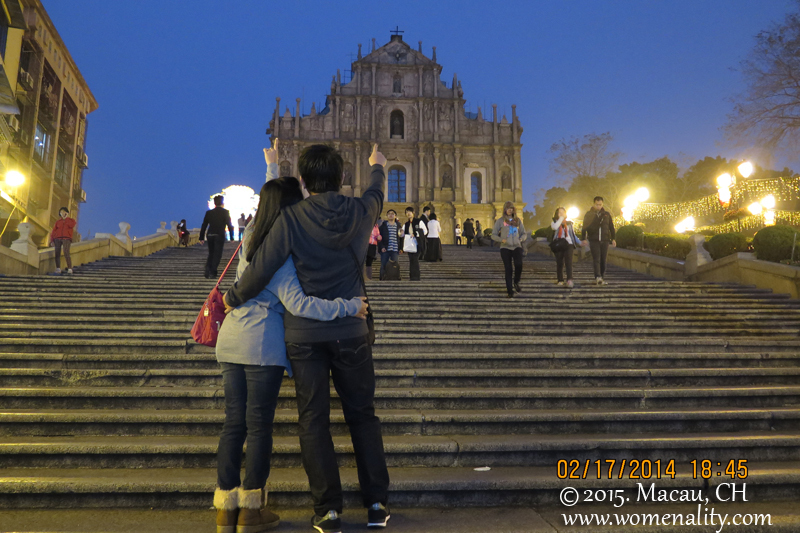 We find Ruins of St. Paul more romantic at night so if you’re a little artistic and feels like mushy at the time of your visit, you’ll have a beautiful snapshot of this famous Macau landmark.